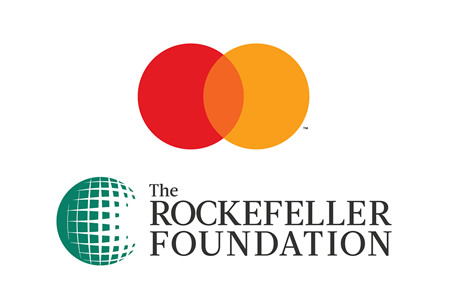 DAVOS, Switzerland, January 22, 2019 — The Mastercard Center for Inclusive Growth and The Rockefeller Foundation today announced Data Science for Social Impact. This transformational model for collaborative philanthropy will accelerate the use of data science by empowering non-profit, civic and government organizations with the tools, expertise and other capabilities they need to help solve the world’s most pressing challenges. Building on The Rockefeller Foundation’s leadership in social impact and the Mastercard Center for Inclusive Growth’s guidance on data philanthropy and governance, the collaborative will identify key priorities and investment opportunities to accelerate data for good, whether that be through research, skill-building or the development of new technology platforms. By growing the data science capabilities of non-profit, civic and government organizations, the collaborative can help local leaders uncover new insights and trends from their data and build more impactful programs for the communities they serve.